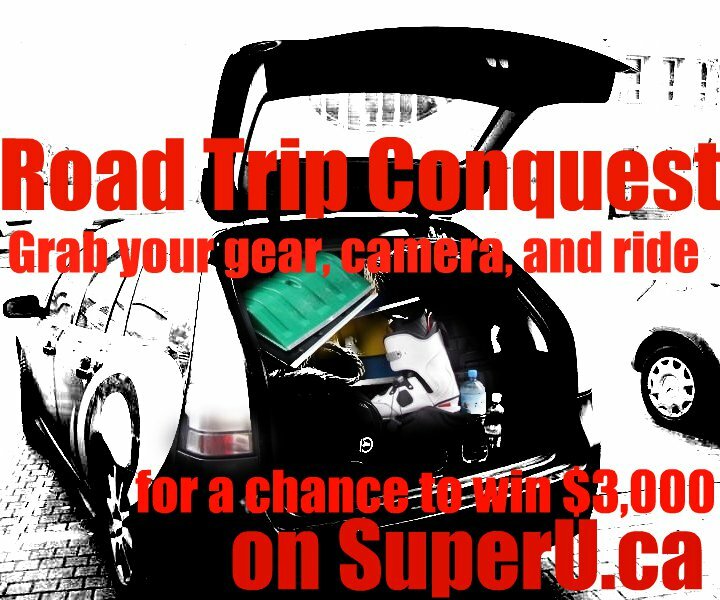 The finalists for the Super U Road Trip Conquest video contest have been determined! Be sure to head over to Super U.ca to watch all of them along with the rest of the fantastic entries from this contest. 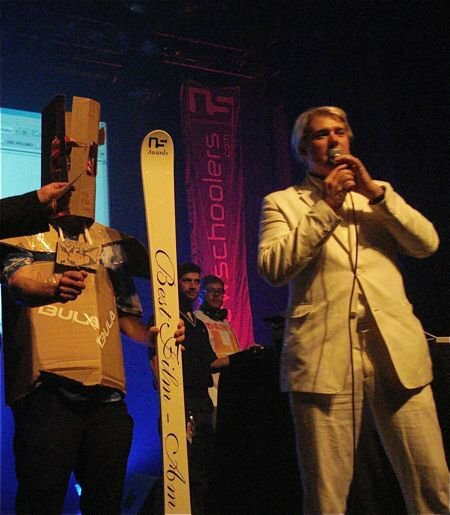 These six short films will now be watched and judged by Newschoolers.com's Doug Bishop and his illustrious brother Dave, Poorboyz Productions' Jeff Thomas, and Jeff Schmuck, also from NS. The four members of our esteemed judging panel will determine the winner, which will be announced on Super U.ca and right here on NS on Thursday, April 23rd. The winner will receive $3000 CDN and the possibility of their video being shown on Super Channel. 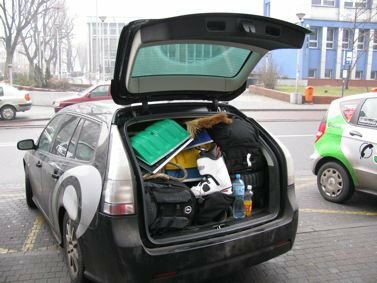 On behalf of NS and Super U.ca, we'd like to take the time to thank everyone entered this contest and made a great road trip video, along with everyone who voted for their favorite. Good luck to all the finalists!